ZANESVILLE, Ohio – What do pirates have to do with Christmas? According to Once Upon a Christmas VI director and writer Shelly Burley, quite a bit. Burley said this year’s show is titled “The Search for the Hidden Treasure” and follows two orphans on their adventure to find treasure and spread hope. Burley says it has been great working with the cast and crew. She says all proceeds from the show will go to Christ’s Table and Executive Director Keely Warden says it could not come at a better time. 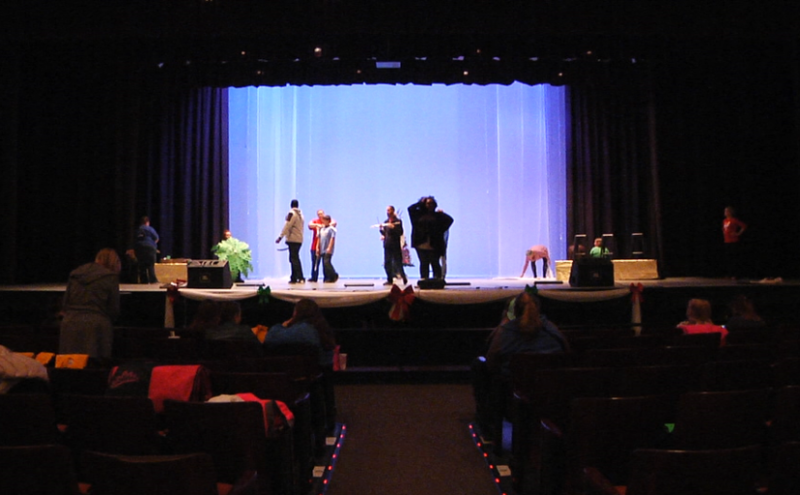 Shows for Once Upon a Christmas VI are on Saturday at 2 and 7 p.m. Burley said tickets and information can be found on the Secrest Auditorium website.